Q. What was the focus of this year’s Royal International Air Tattoo? 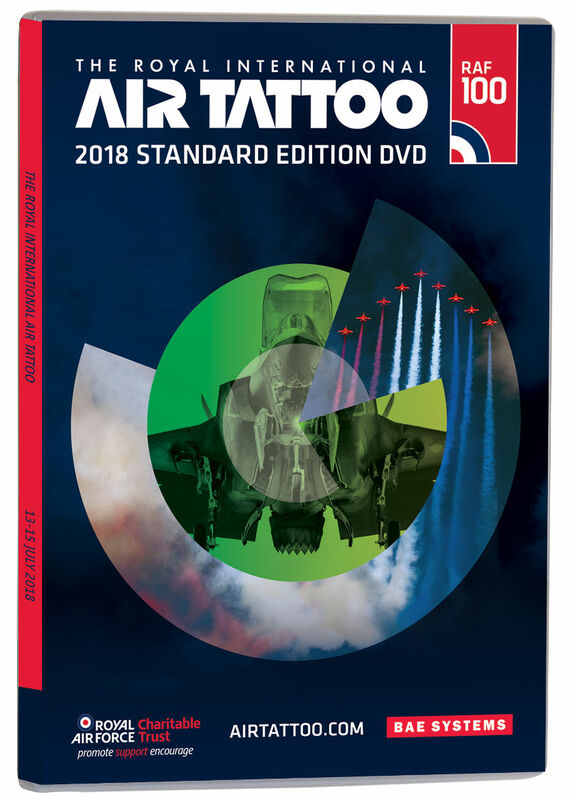 Send your entries to DVD@airscene.co.uk. The deadline for entries is midday 19th November 2018. Please include your name and address.